What's your highest killstreak with out dying? Rushing a flag PTFO on C flag Suez, enemy and team mates everywhere i killed 8 in a row then run out of ammo and died. That wasn't the match on suez yesterday was it? "It didn't last longer than your average beer.."
No it was a long time ago. 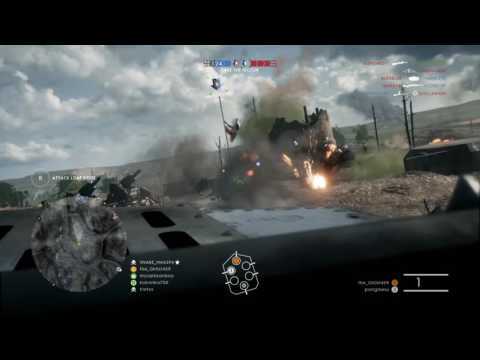 72 on Amiens, artillery Truck, the lack of anti armour is hysterical some games. The amount of lemmings is priceless. Mine is 11 with the Model 10 A Slug at C flag on Empires Edge. Mine is 21-0 on Argonne Forest using the Model 10-A Hunter. Just looked and longest kill streak = 36? Is anyone elses companion app bugged? Yeah mine was 72 but it's recorded as 71, I have the screen shot, maybe it was something to do with kills at the end? Longest kill streak = 36? I'll be honest. I don't use vehicles so my best killstreak is on foot. A modest 12 kills. 16 on foot, up close and personal.